For those savvy shoppers who wait till the end of the year to purchase or lease a brand-new vehicle, there's an abundance of options to consider. Much of this comes from the fact that when the end of the year rolls around, many manufacturers are releasing new model year versions from their lineup. And this begs the question: Should I buy a vehicle from this model year or last? Depending on your personal wants and needs, you may be able to benefit more from driving home a vehicle from this model year versus next model year. After all, many dealerships will be trying to clear inventory to make room for these new gems. If you're wondering what the right choice is for you, check out the information below. The first perk of buying a vehicle at the end of its model year is pretty obvious. You hear about it on the radio; you see it in the paper and on TV: it’s the incredible deals. Dealers often offer some of their best deals of the year on end-of-model-year vehicles. Whether it’s 0% financing or cash back options, incentives are not hard to come by. From a financial standpoint, this may be the best opportunity to drive away in a new car, truck or SUV. Buying what essentially amounts to last year’s model may not be for you if you don’t plan to keep your vehicle for long. If you get a new car, truck or SUV every couple of years, you’d probably be better off purchasing the newer model due to its increased trade-in value in the short term. If you plan to keep that vehicle for five or more years, however, the difference in those values becomes negligible. In that case, you should seriously consider the end-of-model-year vehicle. Whether it’s the cutting-edge technology or a slight modification in engine performance, some buyers prefer to drive the latest, newest version of a vehicle. So while you can get great deals on this year’s model, if you’re the type who likes the latest features and newest style, there’s a chance the newer model has the edge when comparing the two vehicles side by side. That said, some vehicles change very little from one year to the next and the differences can be subtle. 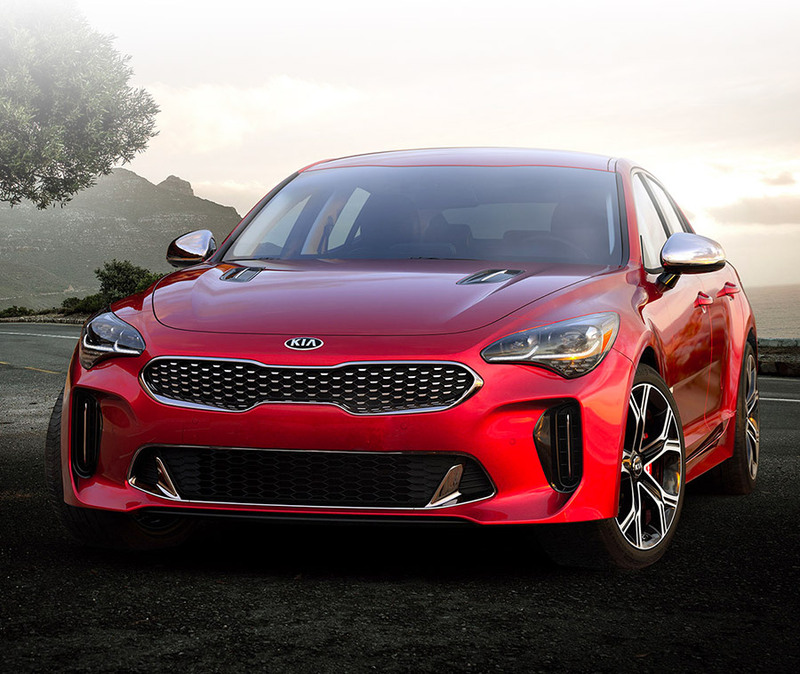 So when choosing between this year’s model and next year’s model, talk to the sales professionals at DeLand Kia to determine what has changed, and then decide if those changes are important to you. If you’re interested in learning more about the benefits of buying a vehicle at end of model year, visit DeLand Kia at 2322 S. Woodland Blvd, DeLand, FL 32720. We have a large selection of this year’s models, as well as next year’s models, on our lot. And if you’re in Deltona, Daytona or Orlando, we can help you choose the perfect brand-new vehicle for your particular situation.